Welcome home to the Little House that Could! This unassuming little home on Athens’ near eastside will surprise you the moment you walk inside. Actually, scratch that. Spoiler alert ahead: if you’re reading this, you won’t be surprised because you’ll learn right now that this compact, contemporary-style home features a vaulted front room ceiling with a cool high eyebrow arch window that makes the whole place feel light and airy as a feather. The kitchen is large and thoughtfully laid out, with open shelving and a large center island that creates an inviting gathering place to cook and eat and drink with friends and family. The single-floor plan allows for step-saver access to the 3 bedrooms, one of which has an ensuite bathroom. 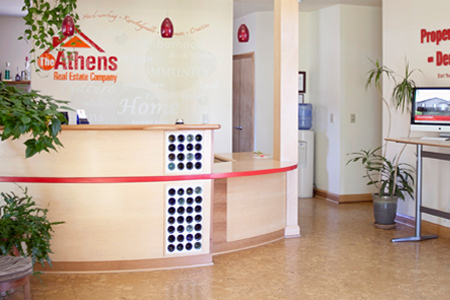 Truly one of the simplest, most practical layouts of any house on the market, this home is easy to clean and maintain while also feeling spacious and bright and open. 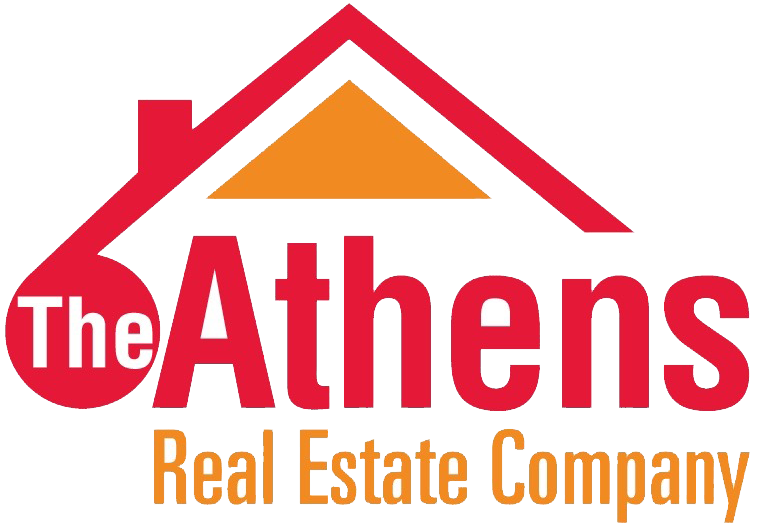 Backyard is flat and fenced and local eateries and the uptown Athens scene are just a short walk away. $100 gift certificate at closing to our favorite nearby restaurant, The Village Bakery. 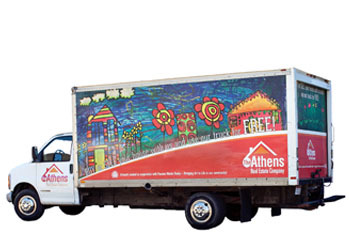 Come learn why the near eastside remains one of Athens’ favorite neighborhoods!